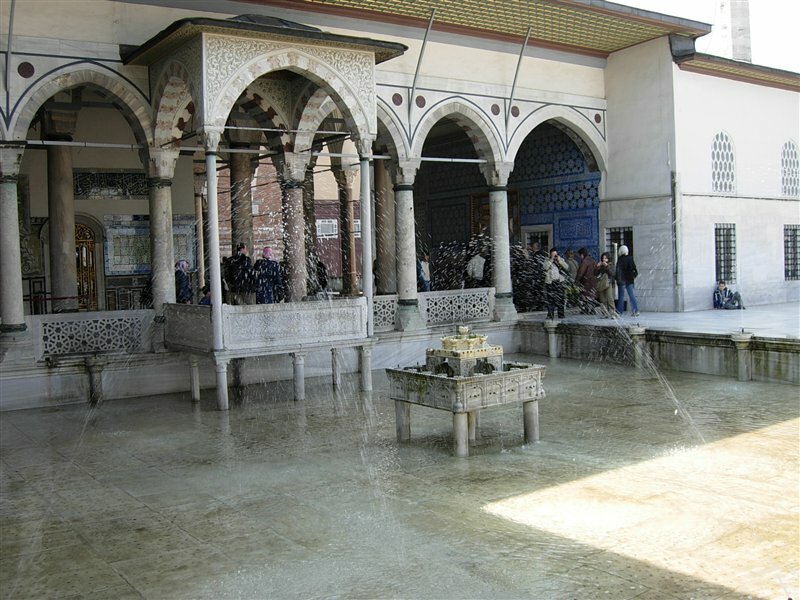 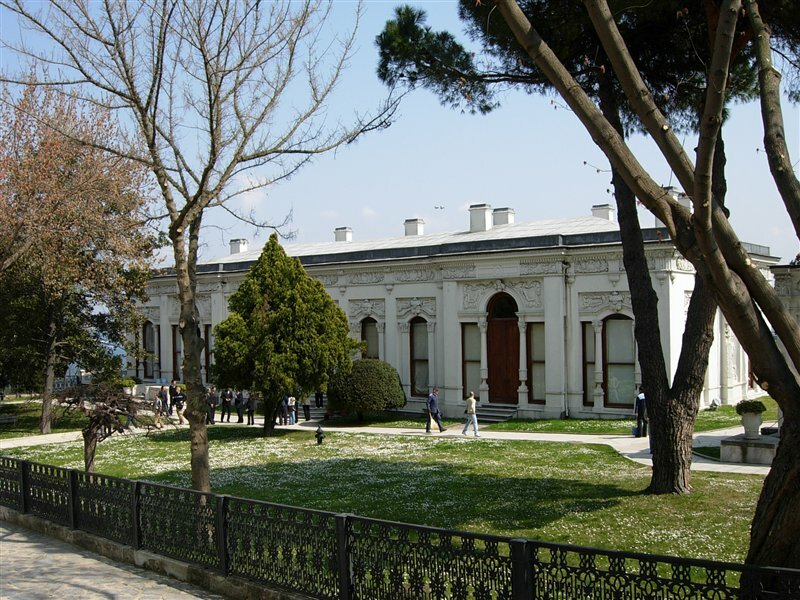 The largest and oldest palace in the world also called the crown jewel of the Ottoman Empire. 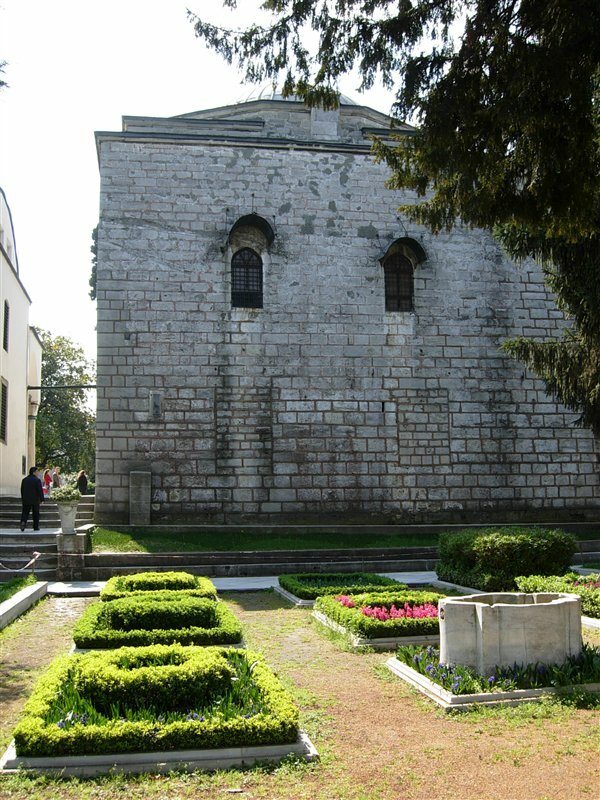 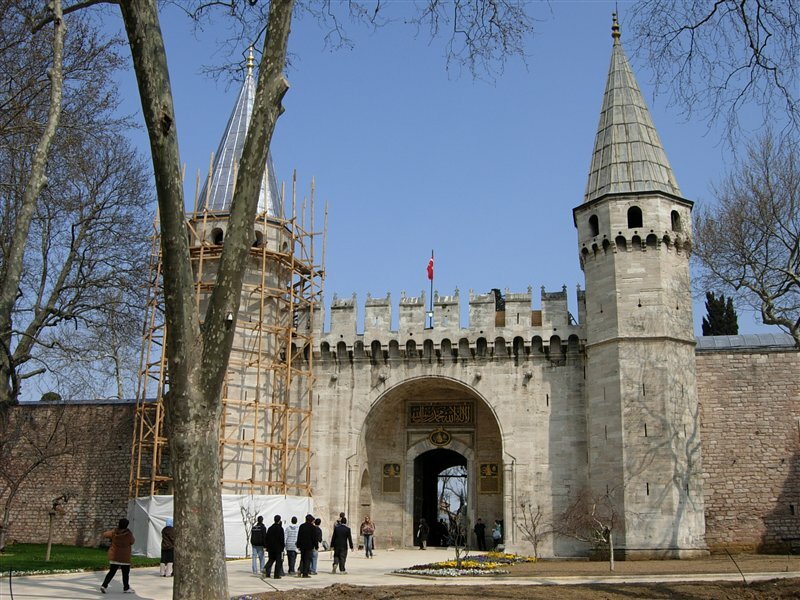 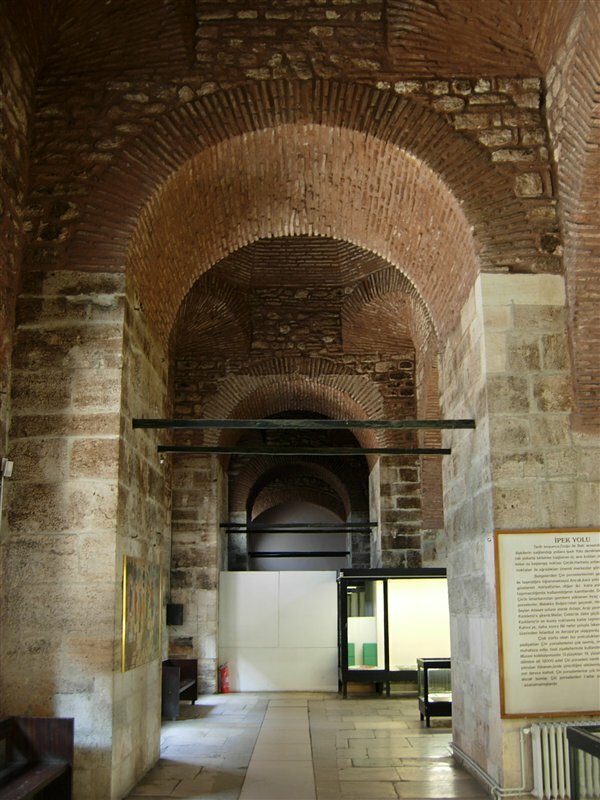 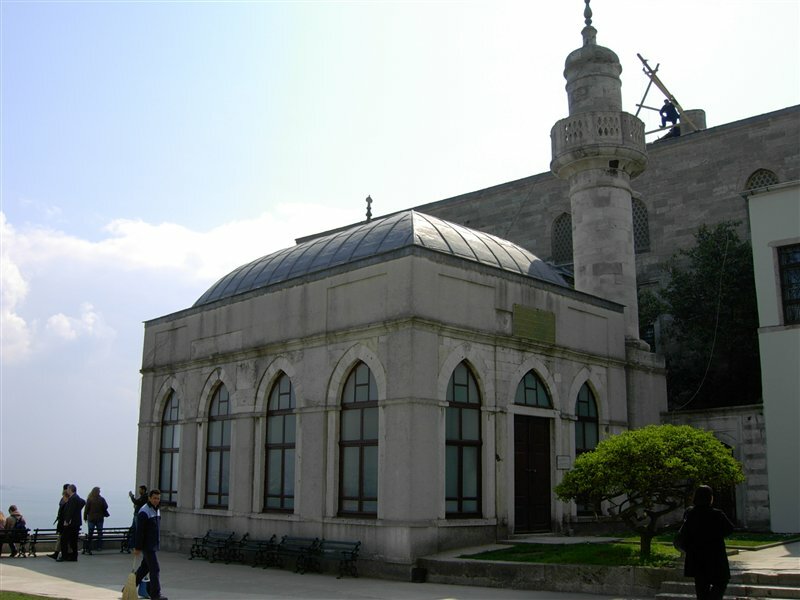 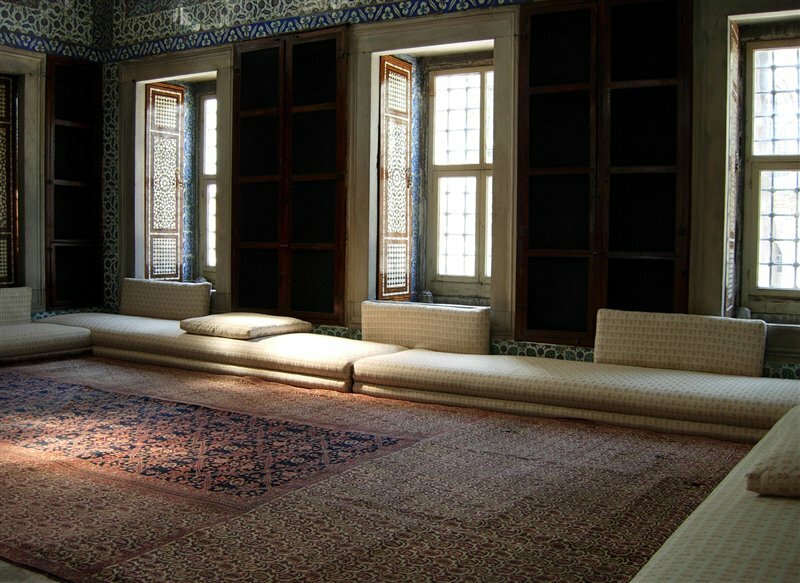 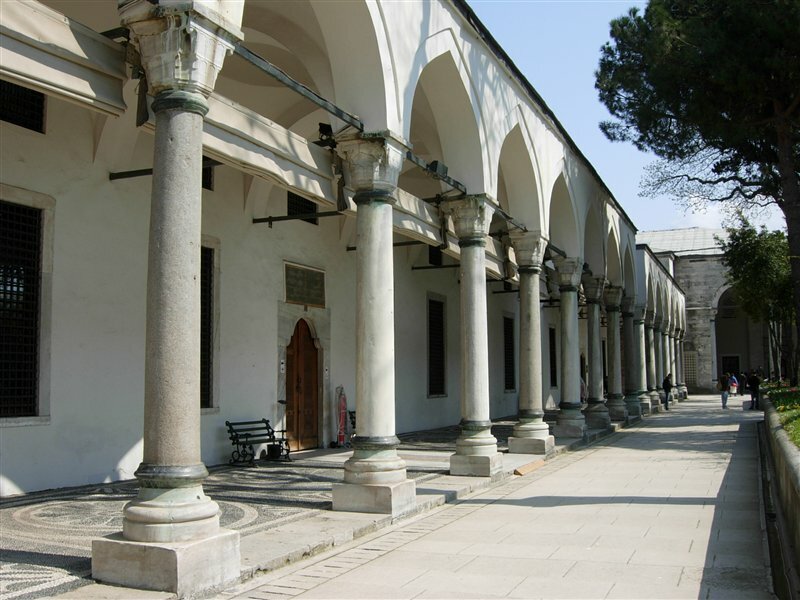 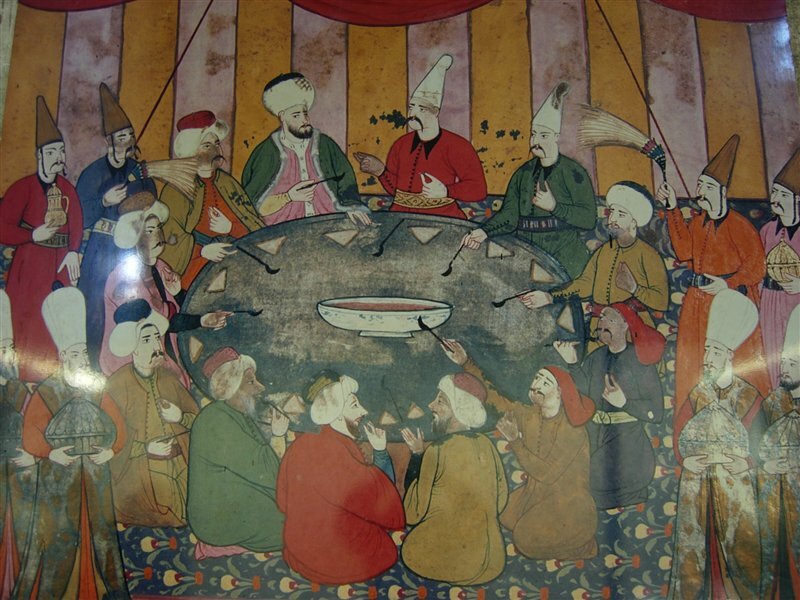 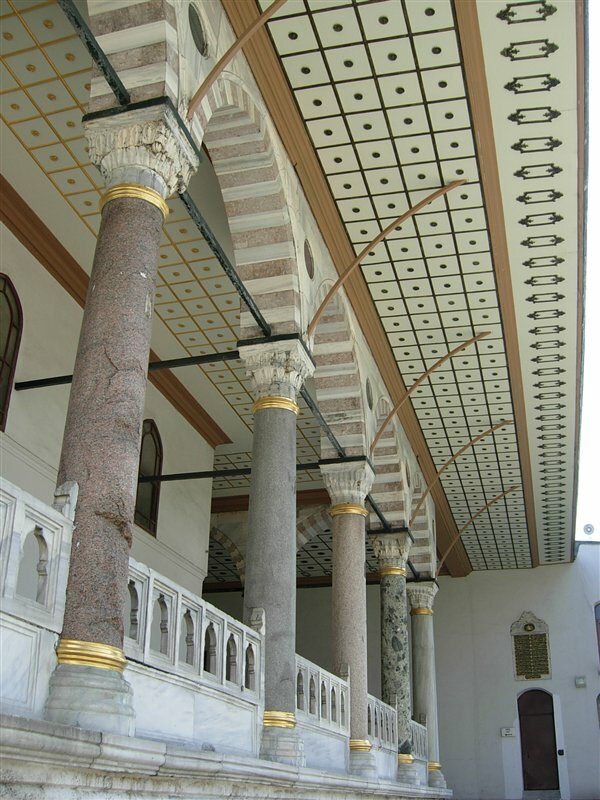 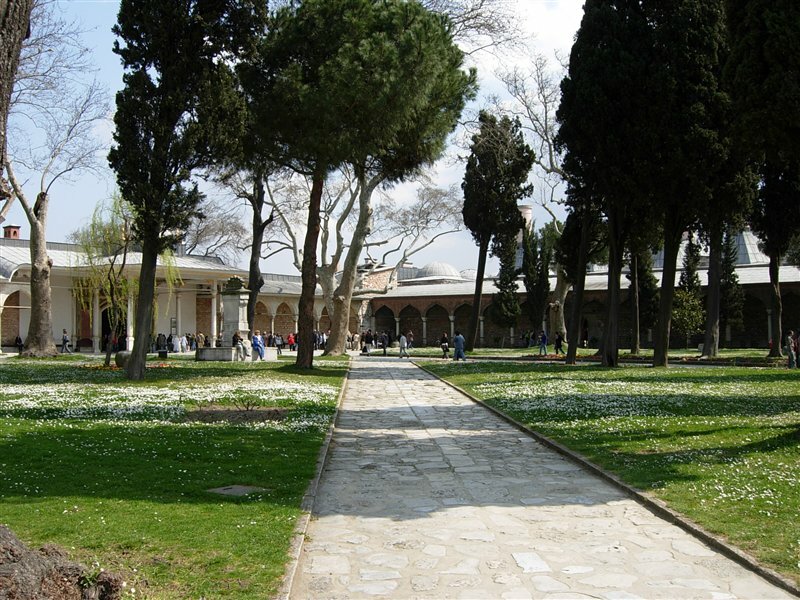 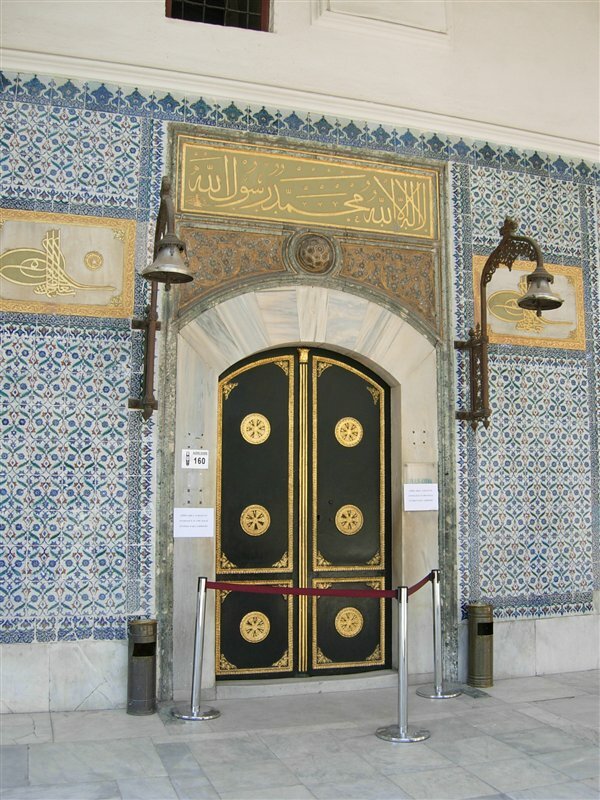 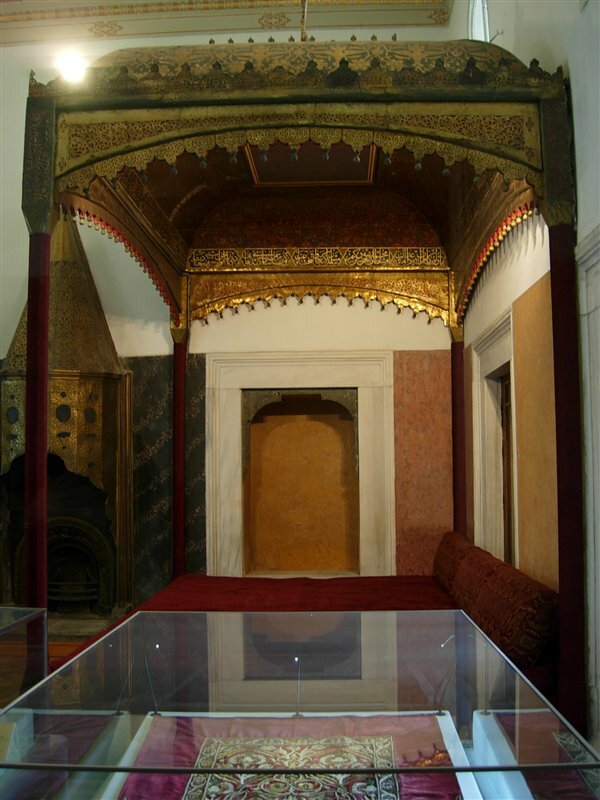 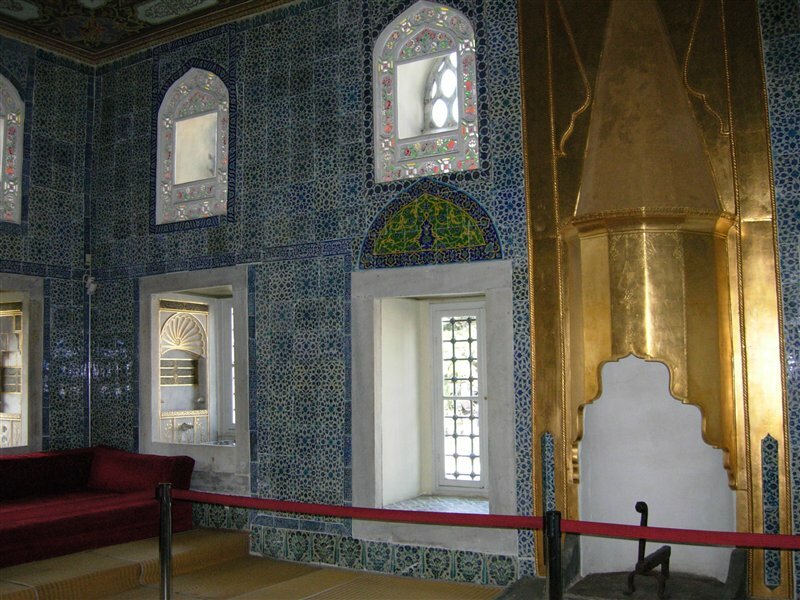 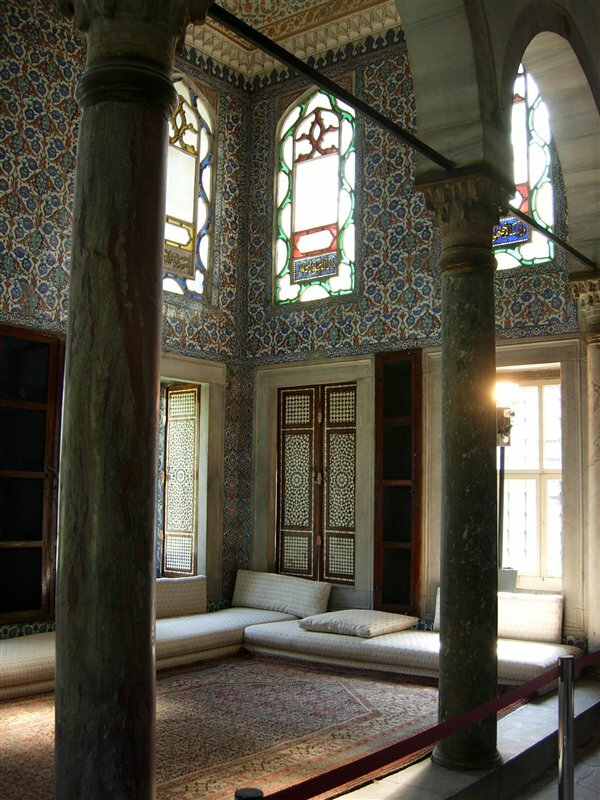 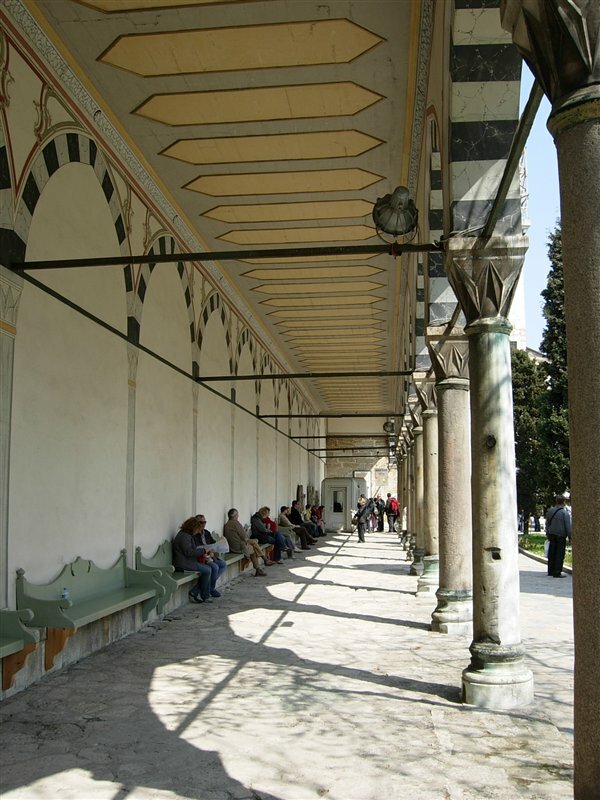 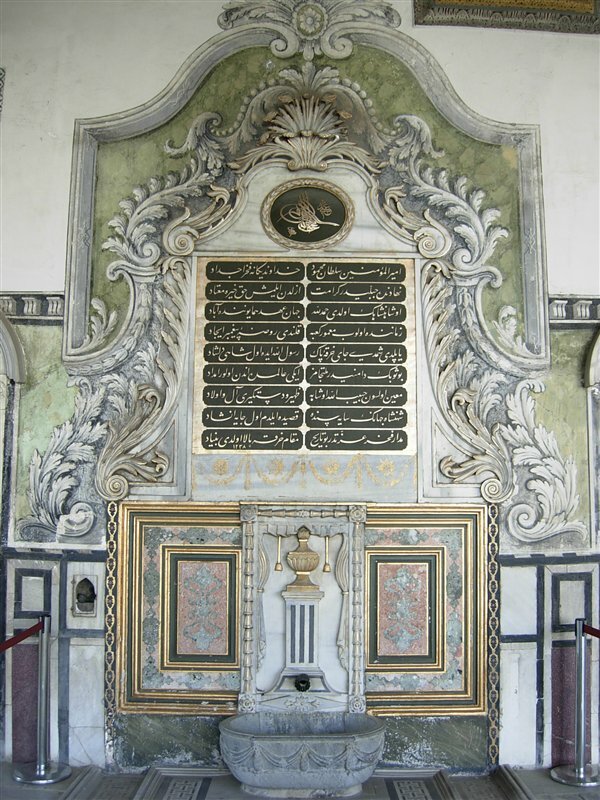 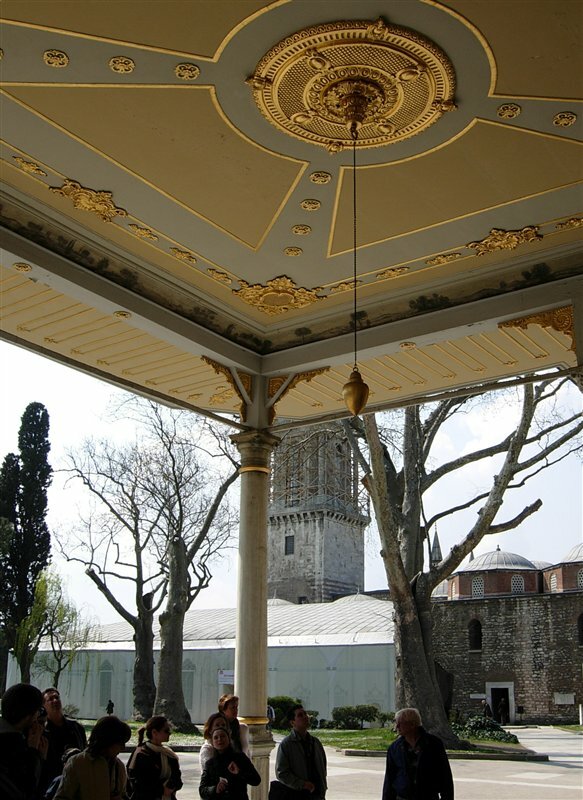 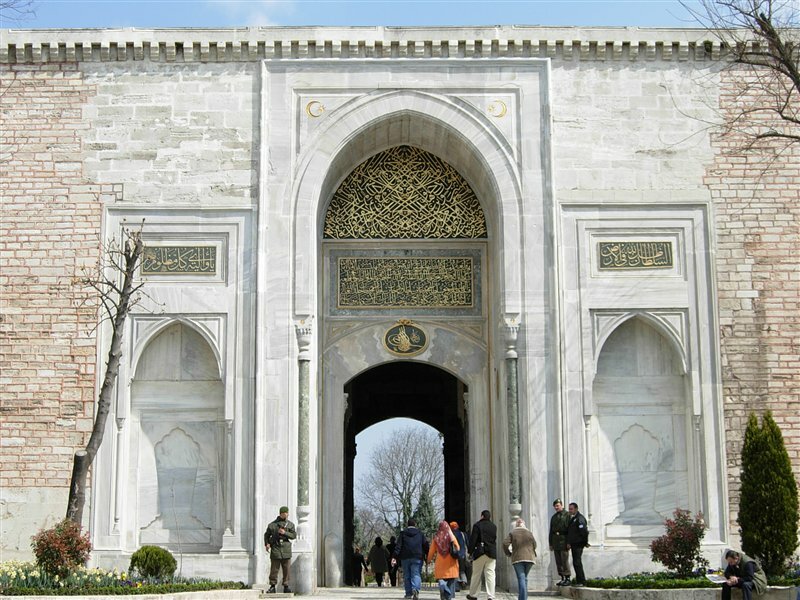 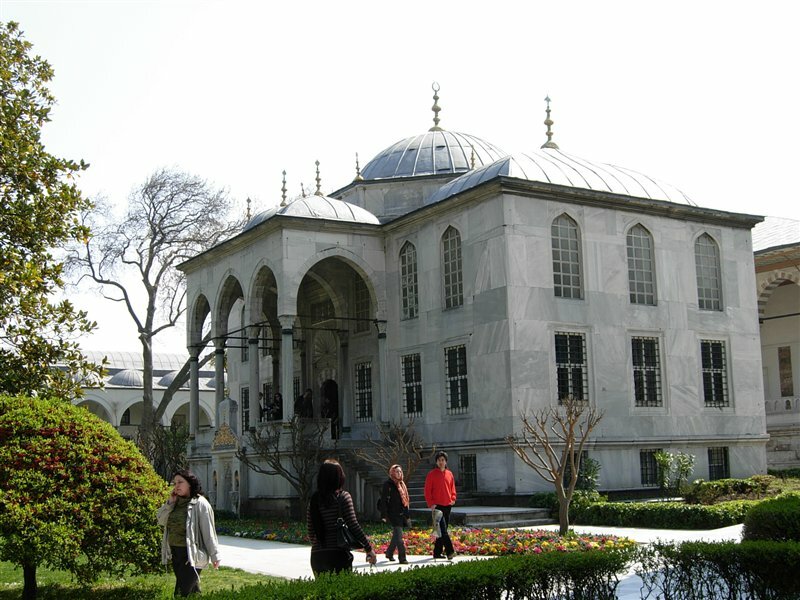 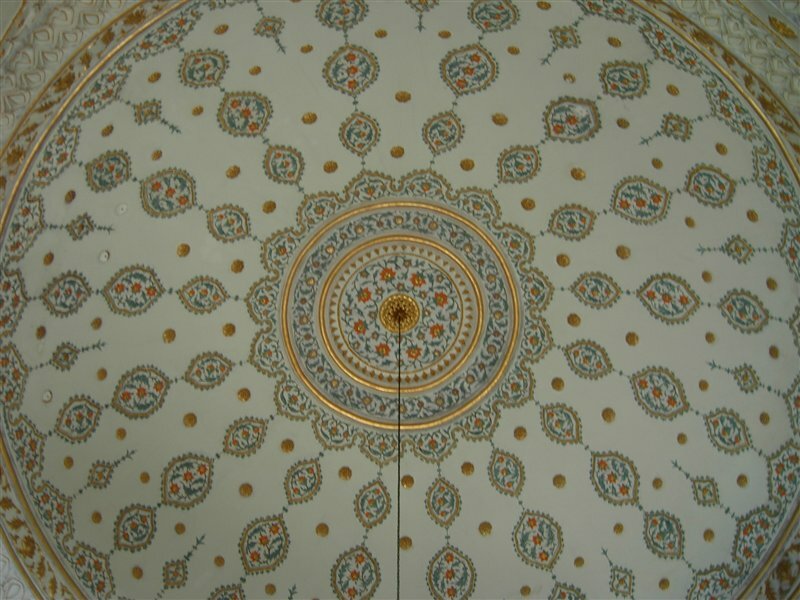 Topkapi Palace was home to all the Ottoman sultans until the reign of Abdulmecid I (1839-1860), a period of nearly four centuries. 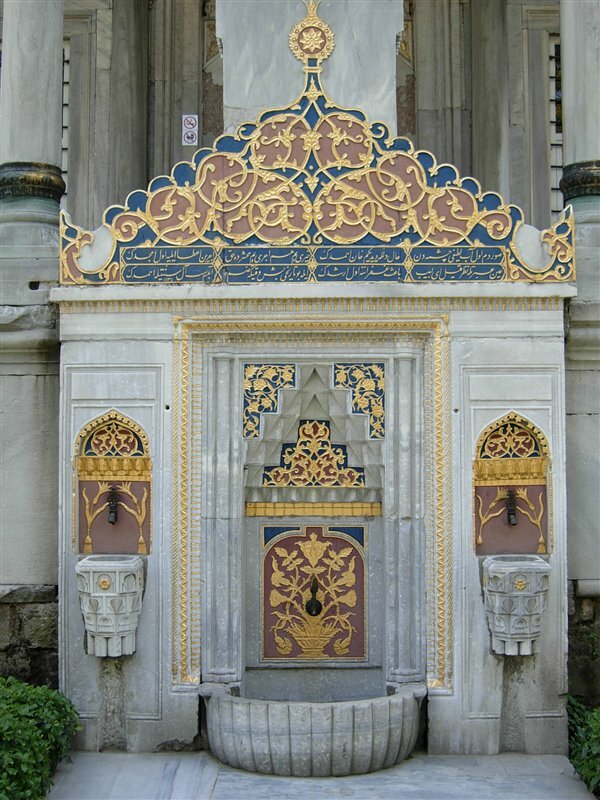 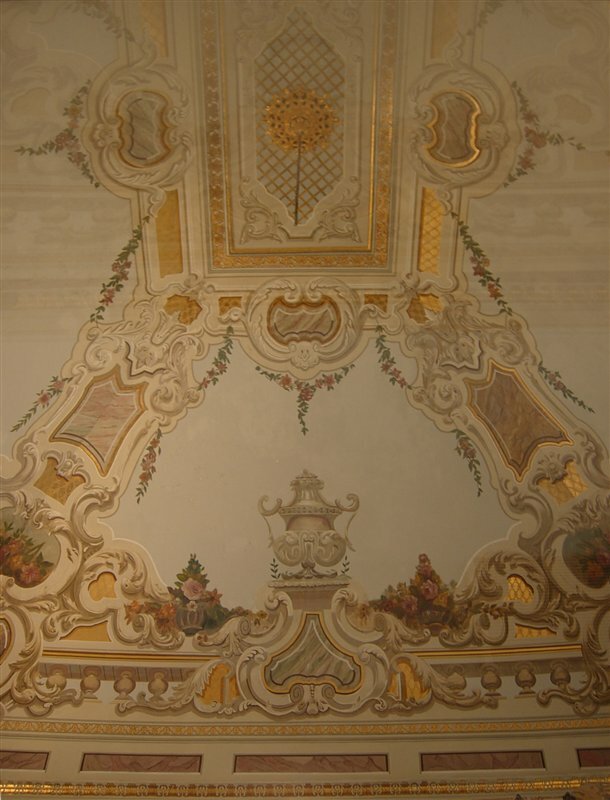 The palace complex has hundreds of rooms, chambers and exotic buildings overlooking the Golden Horn.